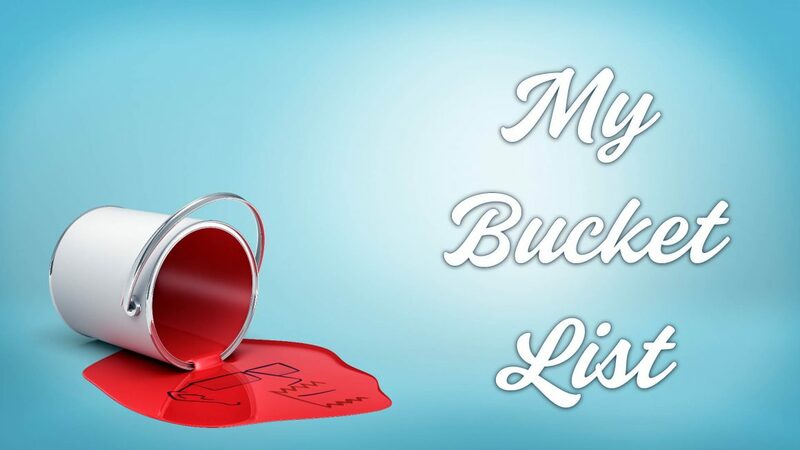 Scroll down through my bucket list slide deck and if something on the list jumps out at you, please get in touch! If you can help make something happen, offer some advice or if you'd just like to share your experience of doing one of these things - I've love to hear from you! * I have been so some of these places but not with my family, so it doesn't count for this list!